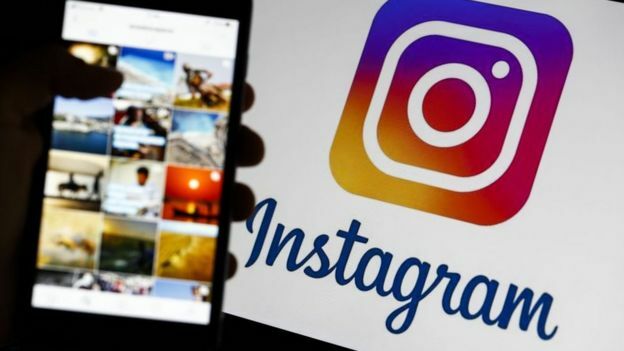 Instagram seems to have become the favorite corner of the “influencers”, the celebrities of social networks that gain fortunes on the internet thanks to their retinue of followers. But a new platform has caught the attention of some of its most popular users. 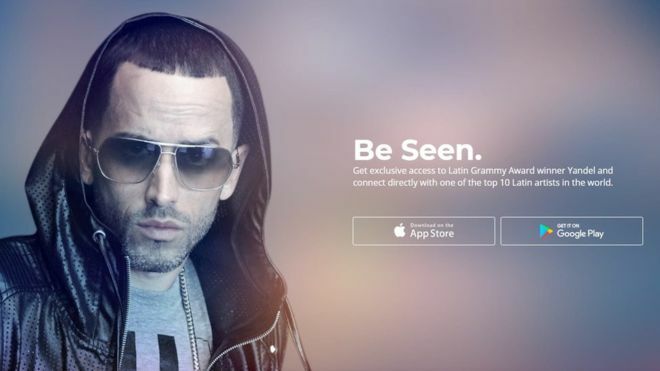 This is EscapeX, an application used by all kinds of artists with millions of fans: from actors and actresses from Bollywood and Hollywood, to reggaeton singers (Yandel, Prince Royce, J. Alvarez), international models, comedians or sports stars like the González twins, before faithful to Instagram, or the Japanese soccer player Keisuke Honda. “A communication in which everyone can be seen,” added the people responsible for the app, which is headquartered in Singapore but is registered in New York, USA, since 2014. The idea is that the creators of content are compensated for the traffic they bring to the page and that there are no intermediaries. And it seems that it is working. The platform has profiles of more than 350 celebrities and influencers from almost twenty countries. According to EscapeX, those 350 profiles add up to at least 20 million users of the application, who access it an average of four times a day. Image caption Bollywood actress Nargis Fakhri launched her EscapeX profile in 2017. The platform is active in 17 countries, including the United States, Brazil, India and Indonesia. But what does EscapeX have that does not have Instagram and why do some celebrities prefer it? 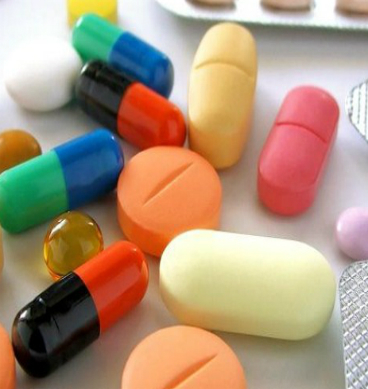 One of the main claims of EscapeX is that it offers “an alternative option” to most social networks. Its system offers that users with many followers can “establish a single brand” free of charge -which allows them to earn money with subscriptions and advertisements- without having to maintain the app constantly and under their own conditions. For this, the social network allows them to have their own independent profiles within the application, which they call “personal property platforms” (POPs). Image caption Singer J. Álvarez also uses EscapeX. “He is the only artist of the new generation to have a massive digital demand for urban portals,” reads his profile. Among other things, these platforms offer access to photos and videos of the creators, updates, the possibility of direct interaction – and that your favorite artist sees (supposedly) your comments – or participate in contests and events. “It improves the experience of influencers, brands and followers, giving artists a new way to share and monetize that allows them to have more profits, more freedom and more control, ” say its creators. POPs are usually free and available for both Android and iPhone. However, they contain ads and you need to pay to access certain content, for example, music albums or visual elements. They work as individualized applications that do not depend on algorithms and offer a bit more privacy. Image caption Instagram works with algorithms that modify the order of the content. Paradoxically, EscapeX also uses Instagram, where it has 23.4 million followers, which it updates with its news about celebrities that are incorporated into the application. One of the most recent is the American actor Jeremy Renner , who drew through EscapeX a shirt among his fans. He also has a Facebook account, although his audience in that social network barely reaches 19,000 followers. Many fans see the application as “a safe haven” to interact with the audience more intimately. “It’s emotionally and psychologically impossible to know all my followers, it’s great to be so familiar, I can start getting to know more people and listen to their stories,” Canadian actor Osric Chau, one of its users, told the media. 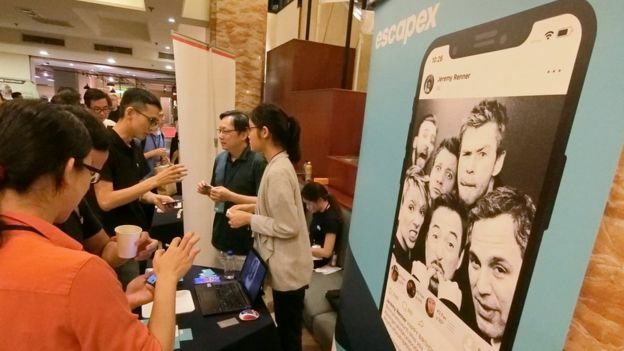 “Osric is one of those celebrities who really identifies with his fans, so this platform will work very well for him,” said Shamik Talukder, CEO of EscapeX. Image caption Actor Jeremy Renner organizes draws across the platform. 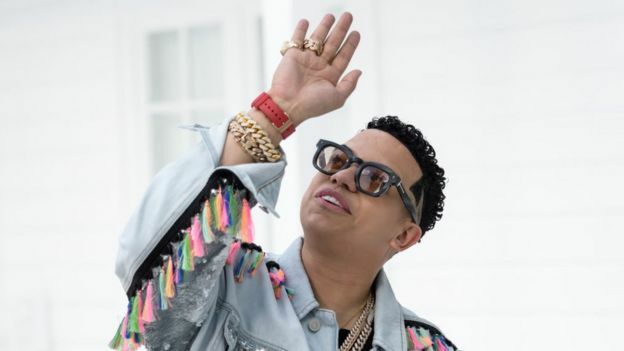 “We put control back into the hands of the creators, so that they feel free to interact with their followers and really own their own platform,” added the manager. On the other hand, fans can comment, “Like” and share publications or even publish their own content on the artist’s wall. For that, they must subscribe to the application (or POP), paying a fee for it and earning points to highlight certain material. In the United States, explained from the magazine Fast Company , 12% of users who install an application (or profile) of EspaceX pay an average of US $ 6 a month to access the content of their favorite influencer. There is no fixed fee, it depends on what each celebrity offers and the type of content they offer. The big question is: how much will an artist’s followers be willing to pay to see what they publish or to interact with it?